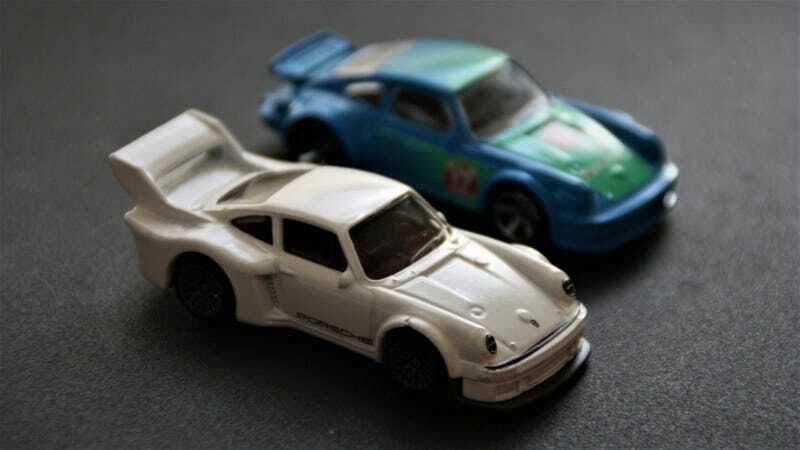 Porsche 934 and 934.5! These are surprisingly well made. And I didn’t even know that Porsches 934.5 were a thing. I’d get a 935 to complete the set, but it seems they are quite the collector’s item now, I can’t find any under 20 bucks. And I’m not paying 20 bucks for a Hot Wheels. But still, these are nice!